If you’re living in Chicagoland like us, then you know that summer can be tricky for makeup. While there are a lot of great new products that focus on long wear. I am going to focus on that alternative that might make some of you nervous. Going bare faced, which if you’ve seen us in person then you know we do it all the time. 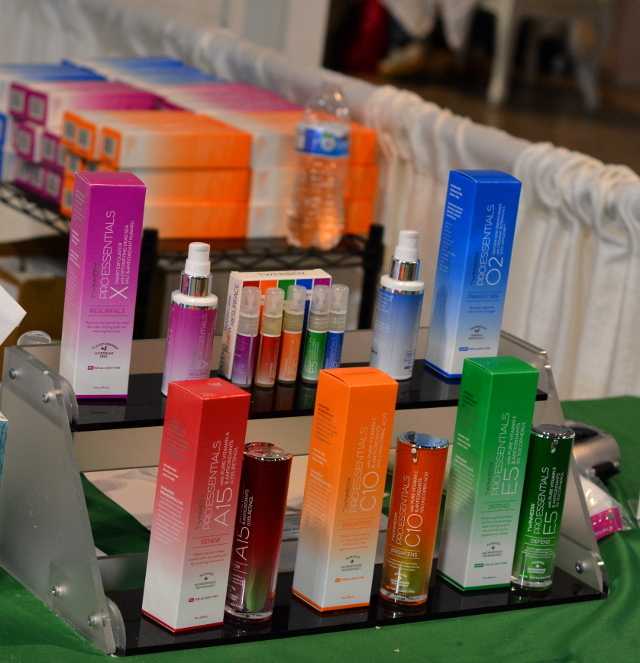 However, there are some great products that even the pros use for great skin. First on the list is tea tree oil. Something that you might be familiar with from The Body Shop in your local mall. Tea tree oil is something we have actually purchased from them for years. This is antimicrobial and even works on cold sores, sunburn and of course acne. You can even mix a little with your makeup to help your skin when covering up. Be it breakouts or dry skin, tea tree oil is inexpensive for the amount you use with each application. A little can go a long way. Next is nutrients for your skin. 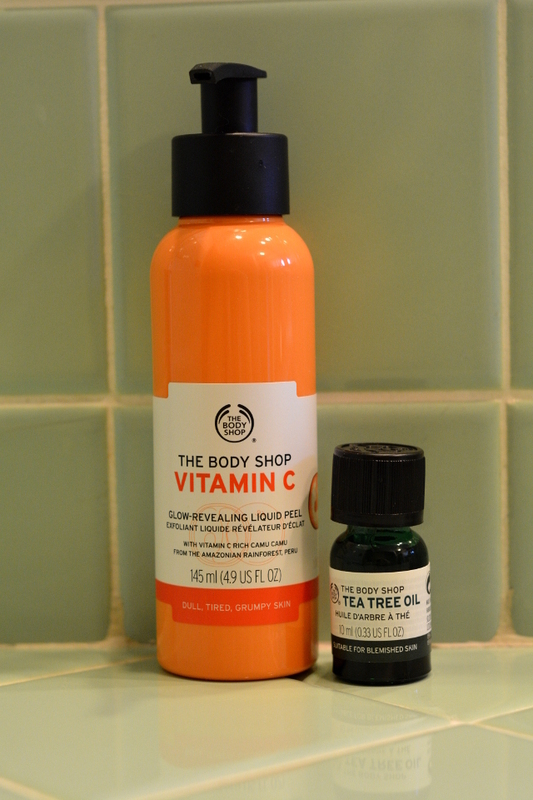 You will probably see a lot more Vitamin C like the peel we picked up from The Body Shop. This goes right on your face and is a gently exfoliant for dull, tired and grumpy skin. Which is exactly what we are dealing with having long hours in the kitchen. However, the Pro Essentials line from Twin Medix is perfect for traveling. You can easily buy the bigger sizes and refill them to keep them handy in your purse or suitcase. 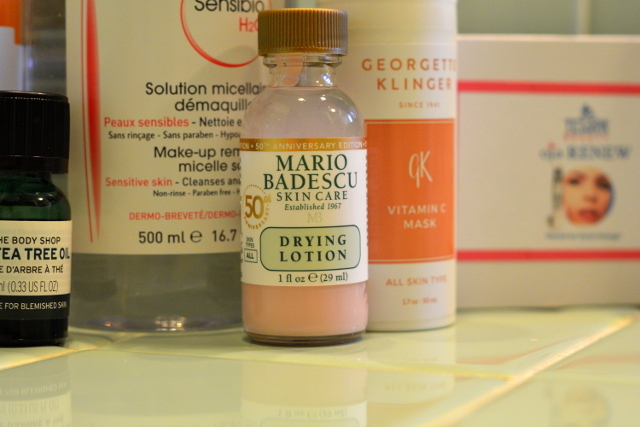 Drying lotion is a must have from Mario Badescu. We got this bottle which celebrates their 50th anniversary. Just another sign that skincare done right doesn’t need to change. This is amazing for on the spot acne treatment. Do not mix the bottle. Use as directed to keep down any breakouts. This will eliminate whiteheads overnight. Facial wands are one of our must haves. 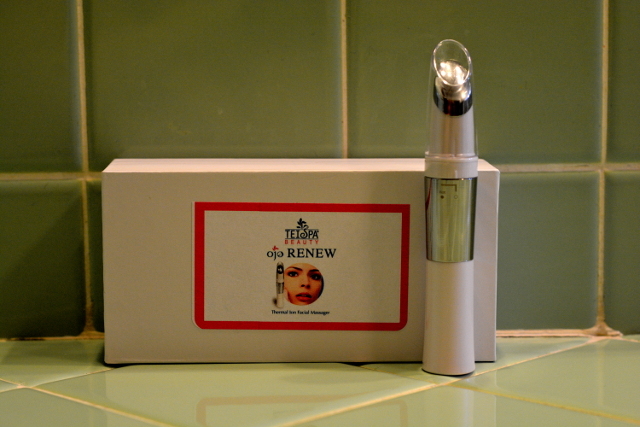 This one by Tei Spa Beauty is a game changer for us. The OJO Renew wand heats up t0 107°F. Use it all over your face or just on problem areas. The heat and vibrations will reduce inflammation and dark circles. Say goodbye to puffy eyes with this wand. Essentially meant to help you absorb serums and creams through either cold or warm vibrations. However, even without the included 24 karat gold cream you will notice a difference. The vibrations really do help release waste products in your skin. Essentially a deep tissue massage but for your face. Last but not least by any means. 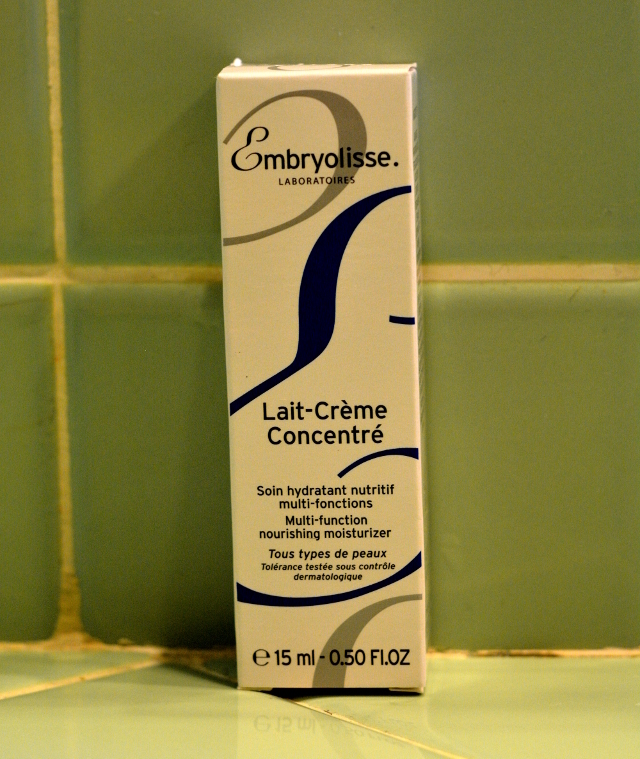 This Embryolisse moisturiser is the ultimate product. This is something that anyone can use on their face. Lait-creme concentre works for all skin types. Deemed a cult product by all professional makeup artists this is a must have. 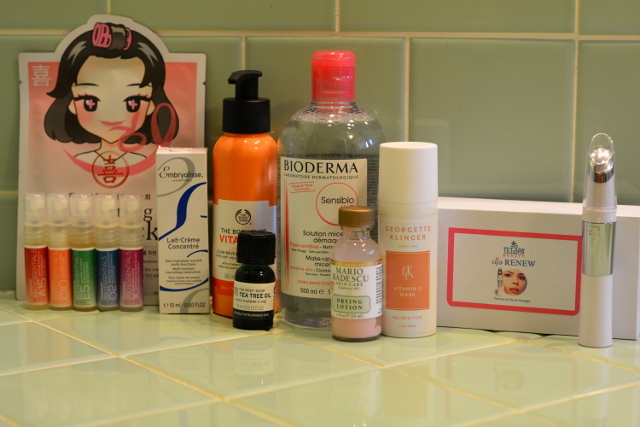 I can’t forget to mention the Bioderma Sensibio H2O which is the perfect makeup remover. Using that micelle technology this liquid is gentle on skin but will remove all of your makeup. Along with the equally great face masks by Mustaev. A Korean beauty company that has fun names for their masks like Whitening Joy Mask which just takes care of irritation, redness and hyperpigmentation. 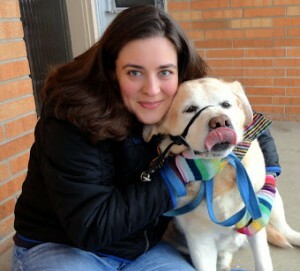 Their masks are a great place to start if you are interested in face masks. If you’re looking to be fabulous this summer, then we recommend these skin care products to start you off with great skin. If you are looking for more makeup advice you can check out Week99er for our guest post on trends. As well as checking out The Makeup Show which has a fabulous blog. You can truly learn from the best of the best there and create your professional kit all in one place.